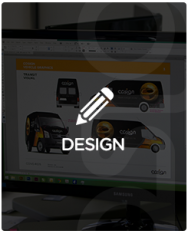 An innovative and leading design offer which incorporates our client’s aesthetic and vision, seamlessly translated in technical delivery. 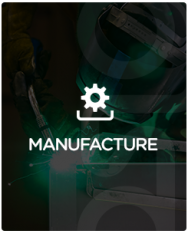 Cosign control and own the manufacture and fabrication process in house which give full transparency of delivery and quality. 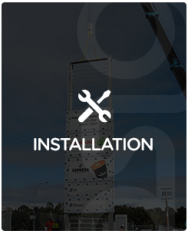 Planned and controlled installation of your brand elements on to any site or location, nationwide, the icing on the cake. 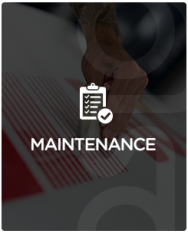 Management and delivery of reactive and proactive maintenance requirements for your built assets. 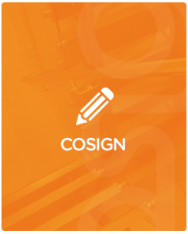 We are COSIGN, a team who are experts in ‘Brand’ including signage, retail fit out, merchandising and point of sale.